Well proportioned moldings add visual interest, symmetry and structure to architecture, interiors and furniture. 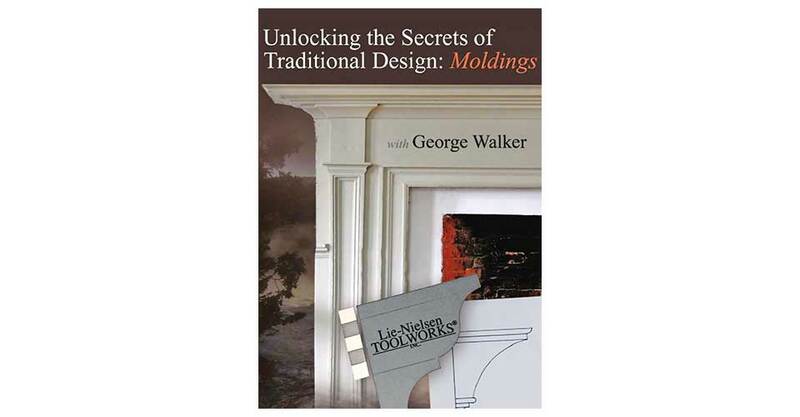 George Walker shows how he creates moldings for period or modern furniture using basic tools and techniques to create harmonious designs. 50 Minutes, DVD. Lie-Nielsen Toolworks Productions, 2009.